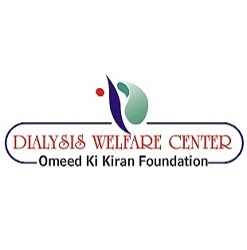 Therefore, in order to alleviate the human sufferings and for the improvement of quality health services for deserving and poor patients of Thalassaemia, hemophilia and blood cancer, Gynae-obs and hemo-dialysis of this backward area. We are humbly requesting to the kind hearted people of the society to kindly provide us financial assistance/support. In fact it will be a great contribution from your side for the ailing humanity and for the poor children and kidney failure patients. May Allah give us the Strength to serve humanity.